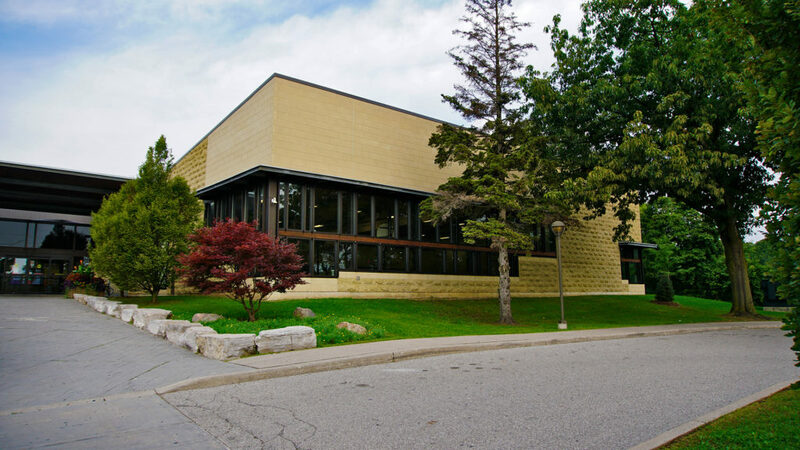 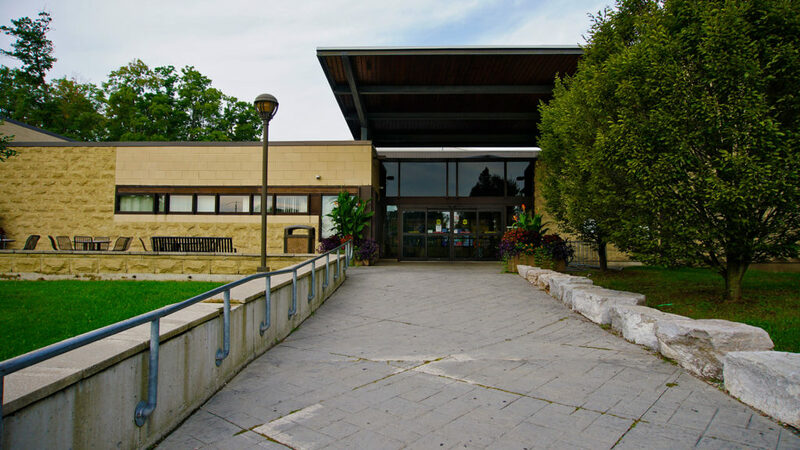 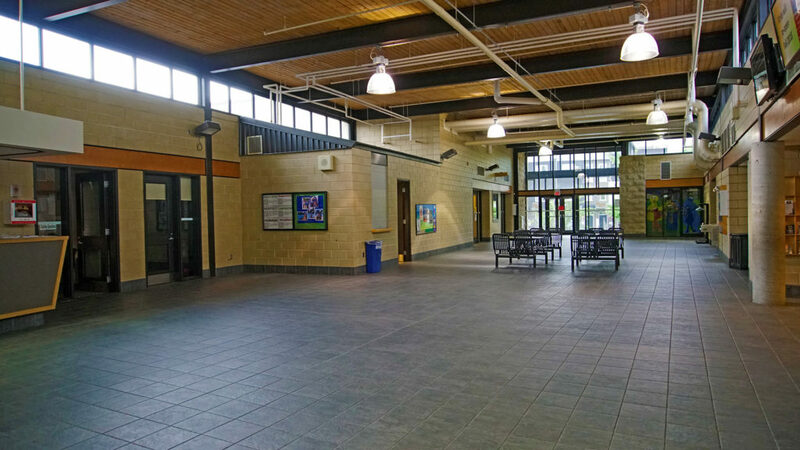 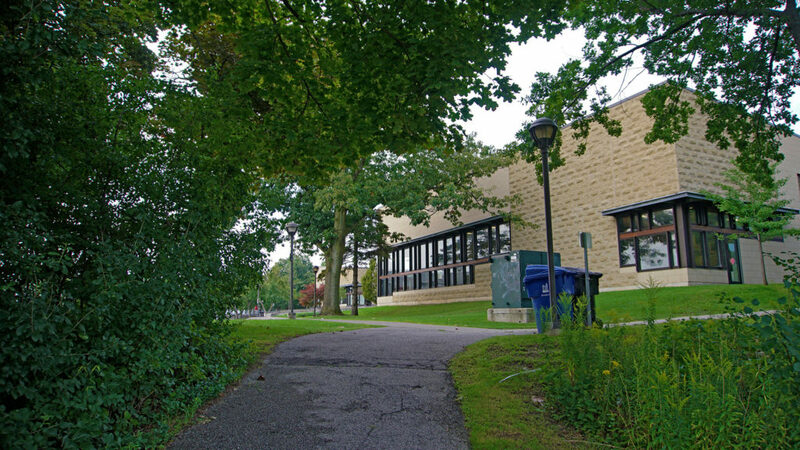 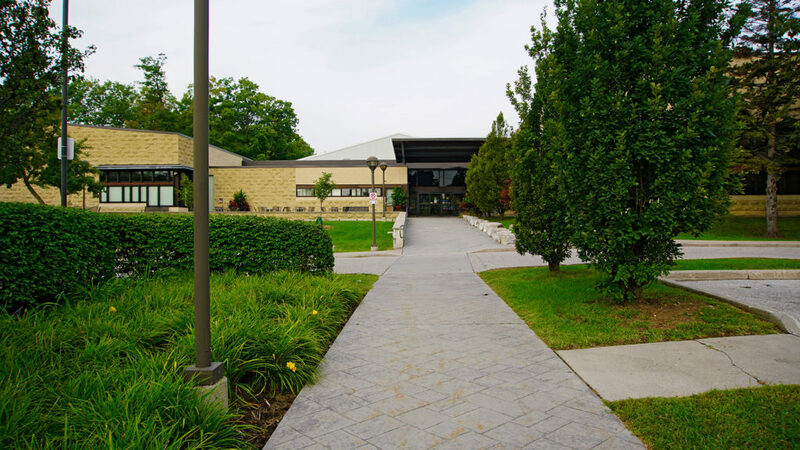 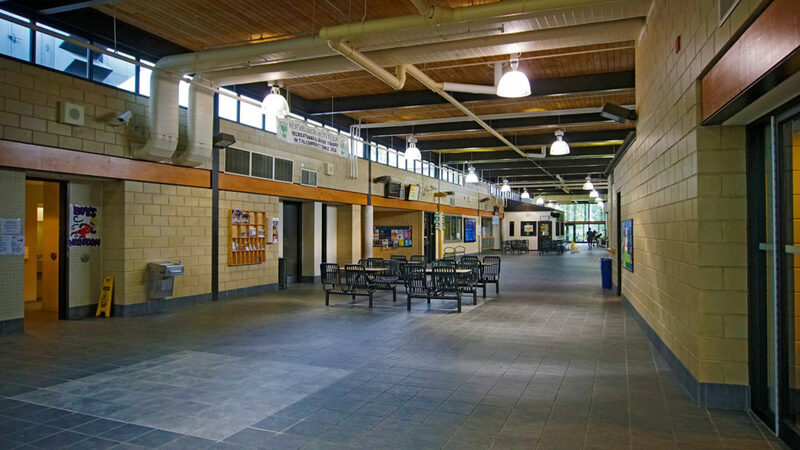 This project involved renovations to the existing Heron Park Community Centre into a 65,000sf multi-use facility. 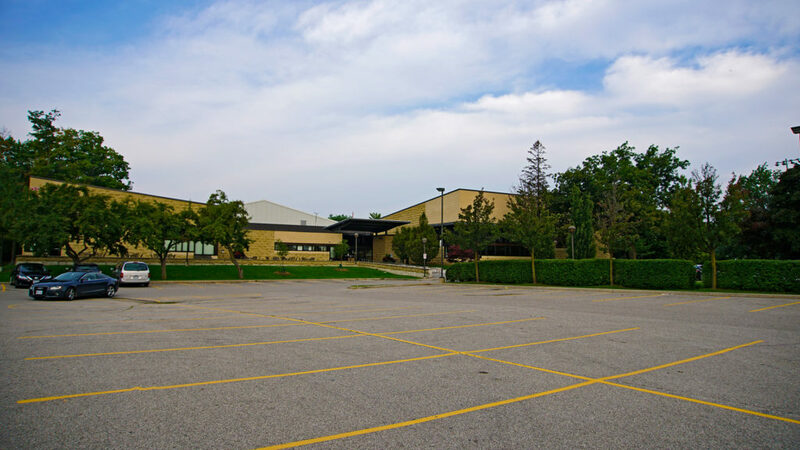 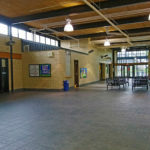 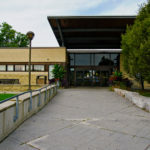 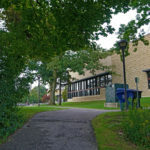 This project included the demolition of existing portions of the facility and the construction of a new outdoor swimming pool complete with water slide, swimming lanes, and accessibility access use. 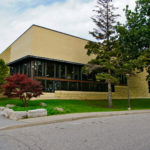 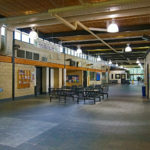 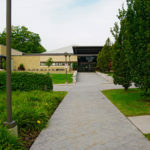 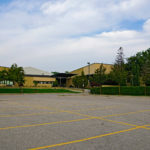 The community centre also boasts a new gymnasium, day care, fitness and administrative facilities, along with a twin ice pad arena.